We measure our advantages by the ways in which we help our owners succeed. Caring has a 25+ year history of living up to our motto which is helping seniors stay Healthy. Happy. Home. We spent over 10 years developing and perfecting our business model prior to becoming a franchisor, and our franchise owners succeed in large part due to our support and continuous development and innovation. 1 in 7: People over 65 who need in-home care. Older people are more likely to need assistance with everyday tasks like cooking, cleaning, and transportation. 20%: U.S. population that will be over 80 by 2030. As age increases, so does the need for at-home senior care services. U.S. companies will need to step up to meet these needs. 90%: Amount of seniors who wish to remain at home as they age. Grow with Us. Care with Us. Change Lives with Us. Business Planning: We provide the resources you need to start your franchise business from the ground up, getting rid of the guesswork. Financing: Your initial franchise investment will go a long way towards making sure you're a success. We can help you secure funding. We set the standard. 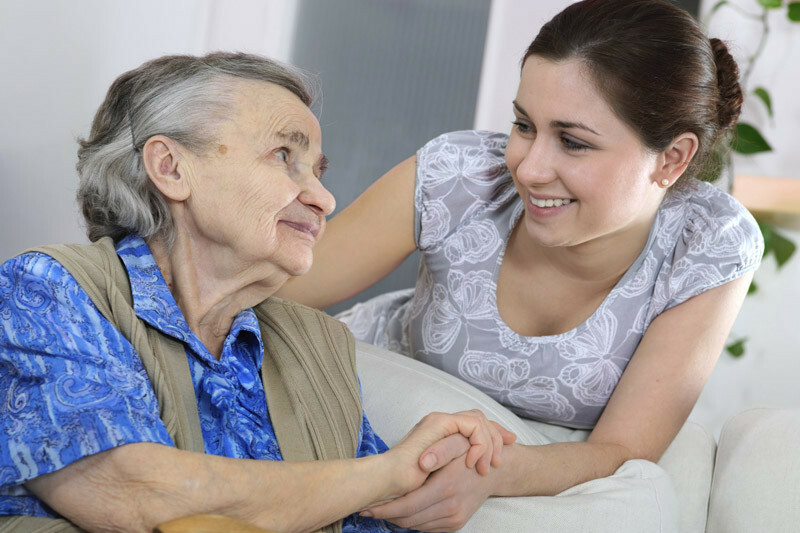 At Caring Senior Service we know its our method that makes us different. We have developed a proven method of doing business called GreatCare. Our GreatCare Method ensures that we deliver the very best care each an every time we serve a client. Investing in a franchise is a big decision for you and for us. Just like you, we put a lot of thought into making big decisions. The first step for you to take is to find out if our opportunity is a good fit for your goals and unique skill set.